18 Apr2017 Boston Marathon Congratulations Stephanie Nevin! Congrats to one of Nova's Physiotherapists' Stephanie Nevin on completing the Boston Marathon in a time of 04:06:30 !! The Boston Marathon is an annual marathon hosted by several cities in greater Boston, Massachusetts, United States. It is always held on Patriots' Day, the third Monday of April. 03 Mar2017 Tim Hortons Brier Congratulations to Team Gushue! Congratulations to Rob Kelland of Nova Physiotherapy who proudly represented us as the official physiotherapist of the the Brier! The Tim Hortons Brier is the annual Canadian men's curling championship, sanctioned by the Canadian Curling Association. This year, it was held at home in St. John's, Newfoundland! We would also like to congratulate Team Gushue on winning the 2017 Brier on home soil in St. John’s! Ben Rogers is a 16 year old high school student who injured his ACL in October of 2014 playing basketball. He underwent surgery to repair it in February 2015. The long road to recovery required many sessions of physiotherapy with Rob Kelland. Rob was a therapist, mentor and friend to Ben and helped him to recover physically and gather the mental strength to once again play the sport with the same confidence and desire. The experience left Ben with a greater appreciation of human will and motivation. Rob was an incredible force and continues to work with Ben to ensure he looks after his new knee and keeps it in top shape. 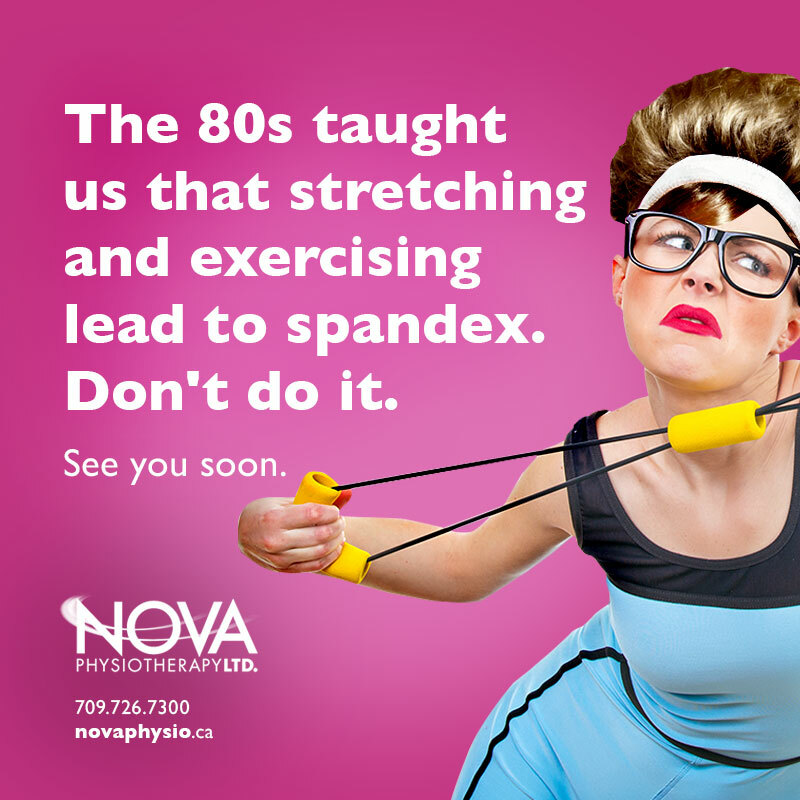 What a professional and team at Nova Physio. Learn more about Robert Kelland and our team here. Right from my initial assessment, Adam gave me the confidence that I would heal from my injury and return to my active lifestyle. Nova Physiotherapy has a therapist trained in golf specific injuries that will perform a golf specific subjective and objective examination. 01 May2015 2015 Inter City Men’s Basketball Champions Sponsored proudly by Nova. On April 21st, the Inter City Men's Basketball league have crowned the champions of the 2015 playoffs, placing first and second out of eleven very competitive teams. It was not easy, and is well earned.